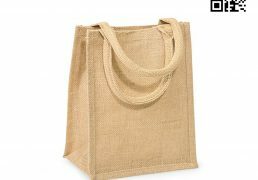 Categories: Hessian Bags, Hessian Products, Jute Bags, Jute Products, Jute Shopping Bags, Promotional Products, Shopping Bags. 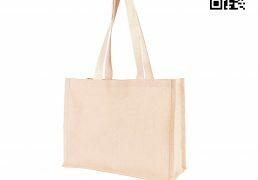 Tags: Bangladesh Jute Bag, Jute Bag Exporter, Jute Bag Manufacturer, Jute Bag Supplier, Jute Bags, Jute Grocery Bag, jute shopping bags, Promotional Jute Bags, Wholesale Jute Bag. 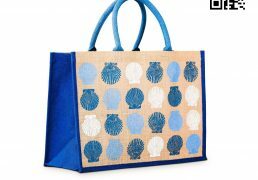 Our Jute Grocery Bag is trendy item to carry around while strolling in Super store and Grocery Shops. 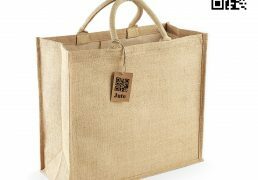 These Jute Grocery Bag is spacious and they are useful. You can carry all your essentials like Wheat, Maize, Coffee, Egg, Milk Can and other things in them. Steeped in happy colors and breezy or geometrical prints. this Jute Grocery Bag has become a favorite accessory for stylish men and women to carry with them. Delivery: Shipment will be made after receiving Total Payments. We are a professional wholesale Jute Grocery Bag manufacturers, suppliers and exporters, which can custom gift bag, Denim Bag, Cotton Bag, Burlap Bag and wholesale jute program bag. We can supply the highest quality and cheapest price for you. Jute is a 100% natural fiber, bio degradable, sustainable and recyclable. 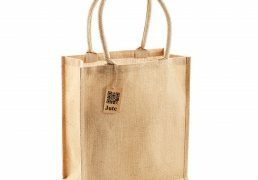 Our Eco-Friendly Jute Grocery Bag is our biggest standard bag. 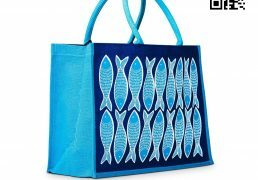 Designed for Super Markets and Gift Shops branding and it has also been a tremendous success in stately homes and fine food stores that need a flagship bag. 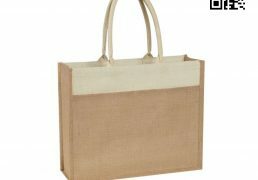 Our Jute Grocery Bag works especially well in Fine Jute Fabrics and we often supply it with a reinforced, stiffened base. 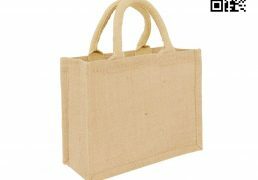 As always with Asia Jute, quality is key – this is a well-made bag that can take a massive 10-20kg without complaining. The generous 11-20 cm gusset is much wider than that offered by our competitors. 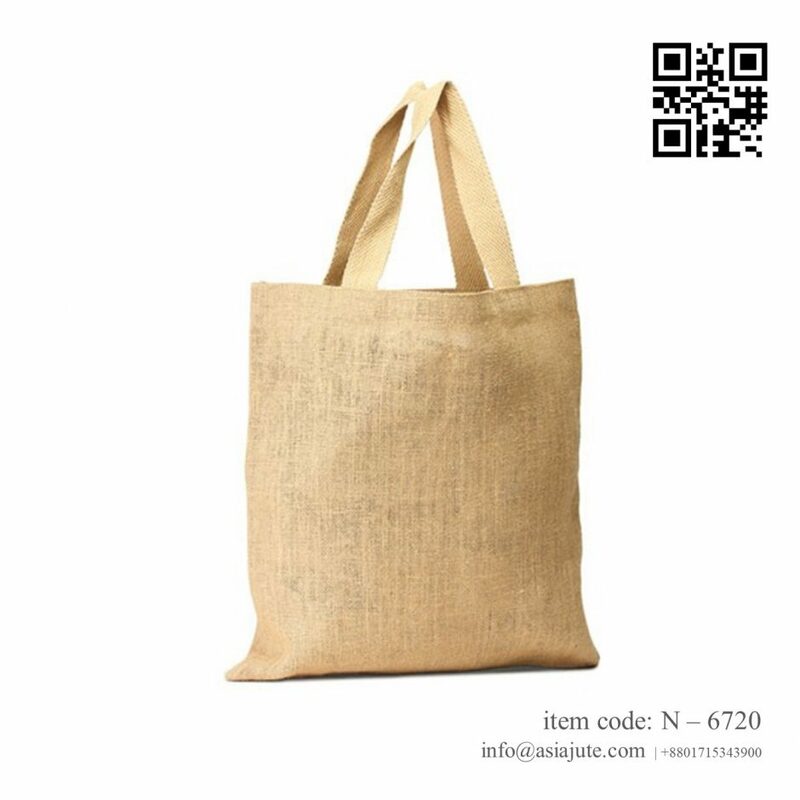 Our Eco-Friendly Jute Grocery Bag is Reusable, Biodegradable and 100% Eco Friendly. It is also Organic and Carbon free. If you love your nature and help to save our beloved environment, you will must use our Eco-Friendly Bags again and again and again …. 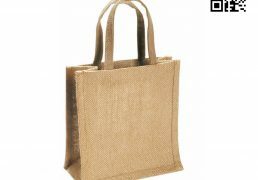 All of our Eco-friendly Promotional Jute Grocery Bag is great for promotion your company made make a great trade show bags. 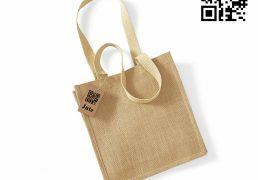 All of our Jute Grocery Bag is made in our factory and our quality control is the best out there, we strive to bring you quality and discount prices on all of our Natural Organic Jute Grocery Bag. 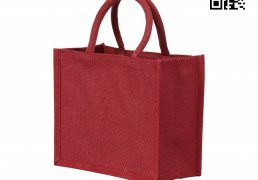 Many of our imprint-able Jute Grocery Bag come in many styles shapes for gusset bags Colored bags. We also stock many colored handled eco bags as well. Custom screen printing is our specialty.